Apartment living at its best! Come see why! 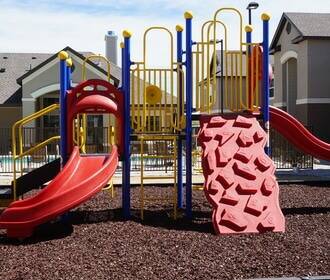 The apartment homes at Lovington Trails Apartments blend modern, affordable living with top-notch service. 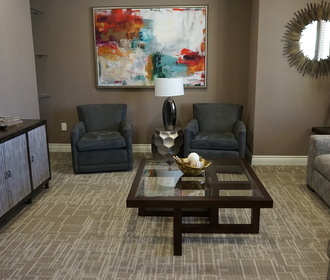 Our community offers a peaceful residential setting complete with quality amenities. With floor plans ranging from one and two bedrooms, our homes cater to residents with many different tastes and lifestyles. Our convenient location is just a short walk from the most popular shopping, dining, entertainment venues. 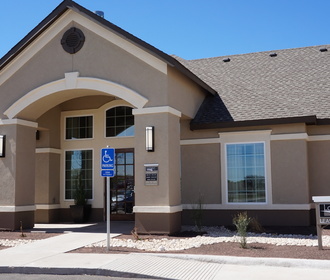 We’re also just minutes away from Downtown Lovington and right across the street from the Nor-Lea Medical Center. Please call us at 575-739-9876 or email us at lovingtontrails@monarchnm.com to learn more about great living in Lovington! We’ll help you find a super apartment home that fits your needs and budget.